Bearing the passing of a friend or a family member is certainly difficult. In any case, your loved one could never want you to grieve when they are no more. They would need you to recollect and remember them in all the good ways when they're not with you any longer. To create one lasting memory with them, make an Online Order of Service Booklet for a Funeral or a Memorial with Farewell Services. We customise Order of Service Booklets utilising fantastic materials and top-quality printing. Pick your plan, customise your Booklet and put in the request for your order to be processed. Everything has been designed and uploaded so you can be done with the process in a few minutes and don’t need to visit us at all. Our aim of coming to the area of Australia wasn’t simply an extension of business. 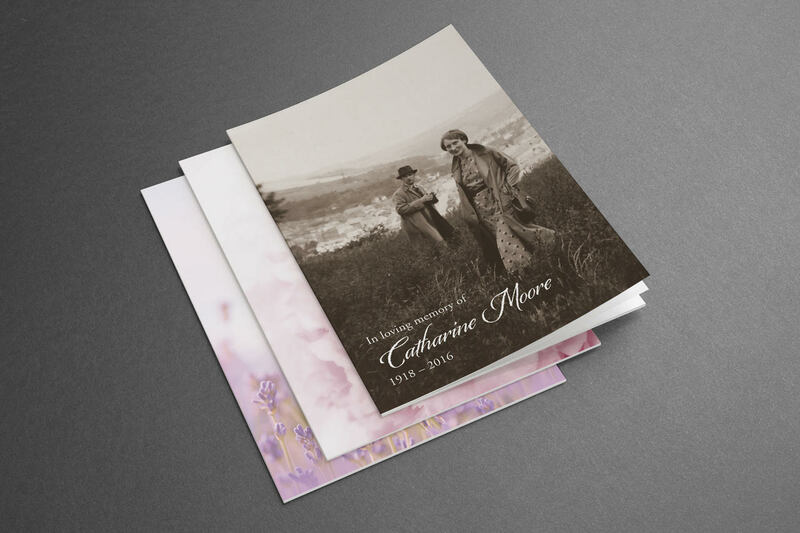 Friends and families have long lacked a service that offers professional, high-end and timely printing of Order of Service Booklets, Memorial Order of Service, Funeral Booklets (Order of Service) for the occasions that could call for one. Even if there were some printers, they weren’t really providing the services that could make the occasion much more personal, and most certainly not the one that your loved one deserves. 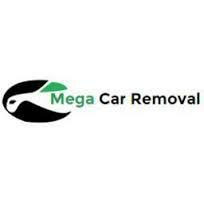 This is our main motive of coming to Australia and providing timely home delivery all over the region. For one thing, you can pick a plan of your decision from our collection of templates for your customised Funeral Booklets. In case you don’t like any from our collection of templates, you can always have the option of providing your own design to us. Once you have selected a template, you will be requested a few insights about the deceased that would be printed in the “Order of Service booklets”. You can additionally also give details about the Service you're getting the Order of Service Booklets printed for. The template you picked before will be open for you to alter every last bit of the booklet according to your wants and needs. You can pick photos of your own, change the page format, modify the Order of Services page as per your own calendar, include finishing salutations and thank the attendees of the service. Furthermore, you can likewise add any hymns and prayers in the booklet from our database. Once you've finished your outline, a proof will be presented to you. This goes about as a final draft shown to our clients before we begin the printing process. It can be utilised to make any last-minute changes before submitting the document for printing. When you have acknowledged the proof, the printing procedure will begin and your order will be delivered to you in the following 2 working days (under ordinary conditions). After your loved one has departed from this world leaving many beautiful memories for you behind them, you cannot simply ignore bidding them a proper farewell, as they certainly do deserve. The sort of goodbye they would have needed and deserved. Keep in mind every one of the experiences you had with them, treasure every one of the memories, the stories, and the words that stayed with you, and also add some of their most happy photos - whatever you love the most and want to remember forever. 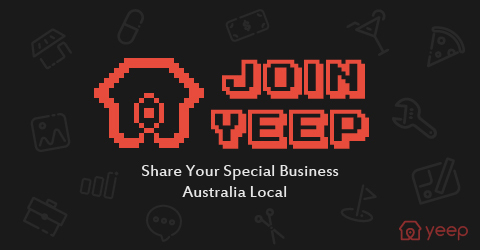 Call us at 1800 080 700 or visit our website to get your choice of booklets delivered to your doorstep anywhere in Australia.